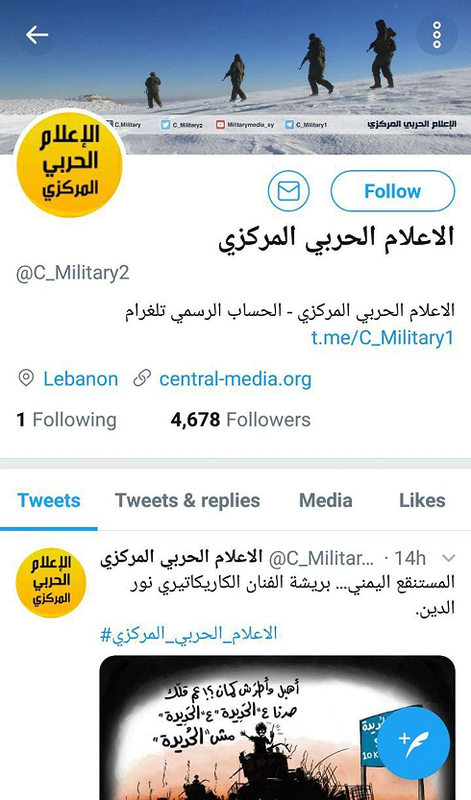 Lebanese militia and State Department-designated terrorist group Hezbollah said on Saturday that Facebook and Twitter had terminated its main accounts, according to the Times of Israel. There was no immediate explanation from either Facebook or Twitter on the decision to block the accounts. Despite the closures, internet users were directed to new and already existing pages associated with Hezbollah, the Ynet news site reported. The Times also noted that the incident may be linked to Hezbollah’s recently release of another video clip of a border attack on Israeli troops in 2006 that was the opening salvo of the Second Lebanon War, which resulted in 1,100 Lebanese and 165 Israeli casualties. While the Times wrote “It was not immediately clear what prompted the video’s release,” on 14th May, Israeli soldiers opened fire on crowds of Palestinian demonstrators protesting President Donald Trump’s decision to move the US embassy from Tel Aviv to Jerusalem, killing 58 and wounding more than 1,100.